Mexican drink recipes put the finishing touch to your great birthday ideas. From fiery spirits to cool, refreshing beers. Mexico has drinks to suit every taste and every mood. 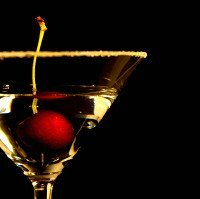 Try an exotic tequila cocktail or a light beer. A perfect accompaniment to your Mexican birthday celebrations. Mexican beer is now fashionable in wine bars and pubs all over Europe. Top selling brands include the very pale, just fizzy Sol and the sweet Corona. The best way to drink these beers is ice cold straight from the bottle. A sliver of line is pushed into the neck for extra flavour. 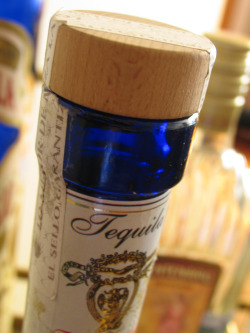 TIP: Tequila is best served really cold, so put the bottle in the freezer for 10 minutes. Put the glasses in to, they'll be beautifully frosted. Set a little of the lime or lemon juice to one side, then put the rest of the juice into a cocktail shaker or jug. Add the tequila, Cointreau and ice and mix thoroughly. Dampen the rims of the glasses with the reserved juice, then dip them in the salt to encrust the rims all the way round. Pour the margaritas into the glasses and serve immediately. Put the ice in a cocktail glass and pour over the liquor and the tequila. Stir well, decorate with cherries and serve immediately.